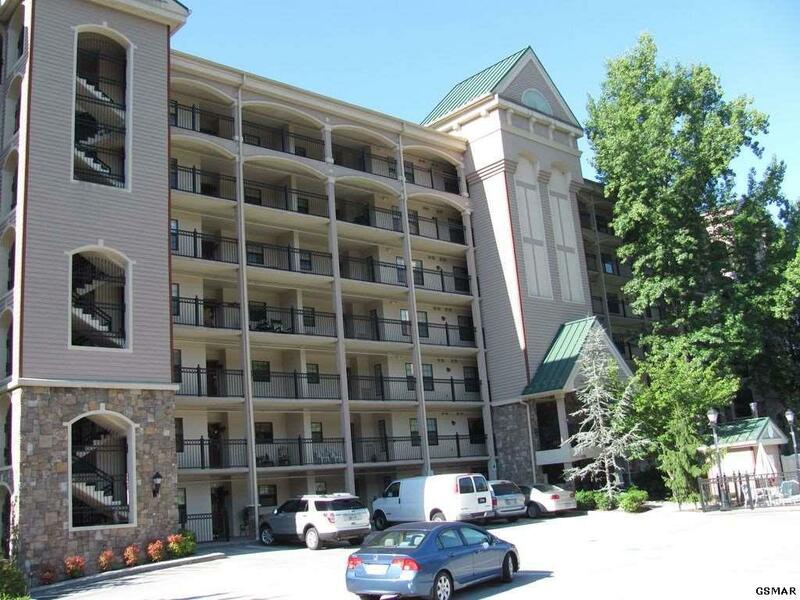 Unit 207 located in The Gatehouse Condominiums, one of the newest developments in close proximity to the Parkway in Gatlinburg. This exquisitely appointed corner 2 bedroom 2 bathroom condo comes fully furnished with a fully equipped kitchen. 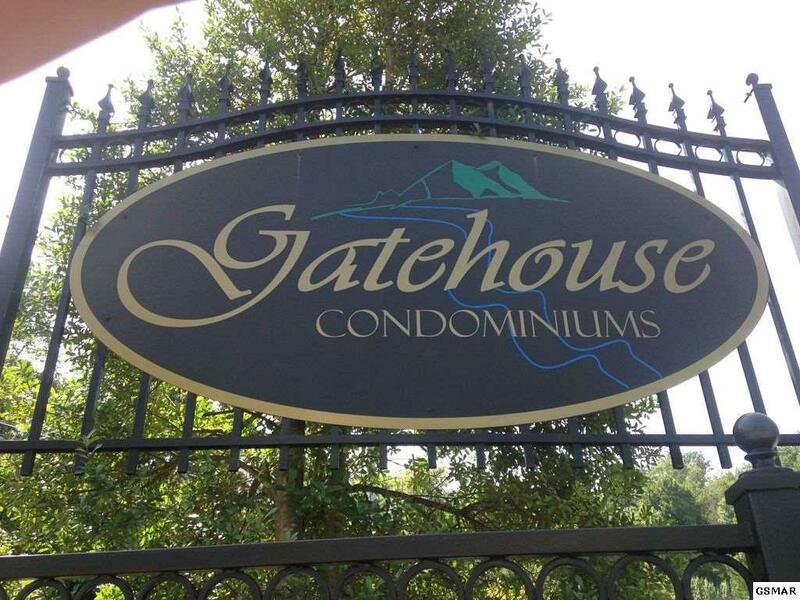 You'll appreciate the open airy feeling as soon as you enter this gorgeous, well maintained unit. The cherry cabinets look incredible against the granite counters and tile flooring. The circular trey ceiling above the adjoining dining gives this unit a truly unique feel. The large living room, with sleeper sofa, corner gas log fireplace, and wet bar, is perfect for relaxing after an eventful day in Gatlinburg or for entertaining your friends and family. 2 spacious bedrooms and full baths provide ample space and comfort, and you'll enjoy the private entrance to the wrap balcony that overlooks Roaring Fork. Did I mention you can hear the rushing water below? 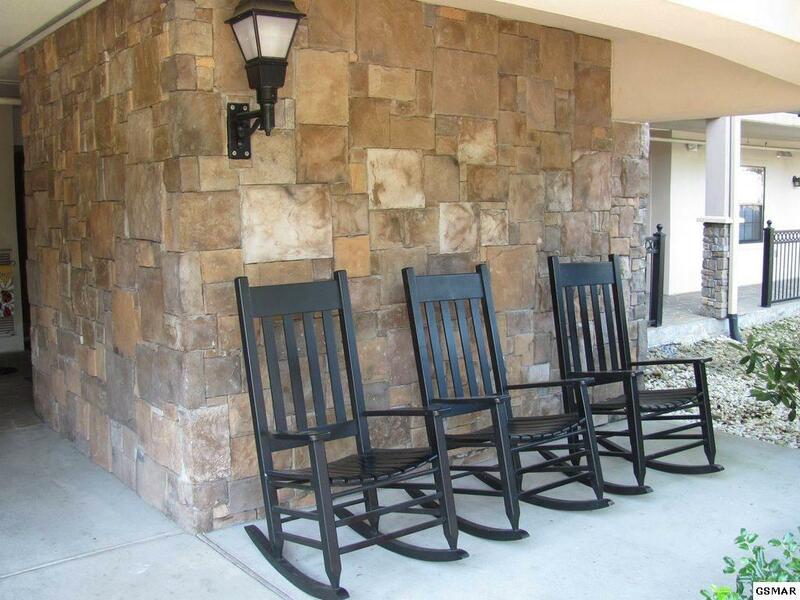 You'll enjoy many nights lying in bed, sitting on the patio, or watching tv while listening to the rushing waters below! 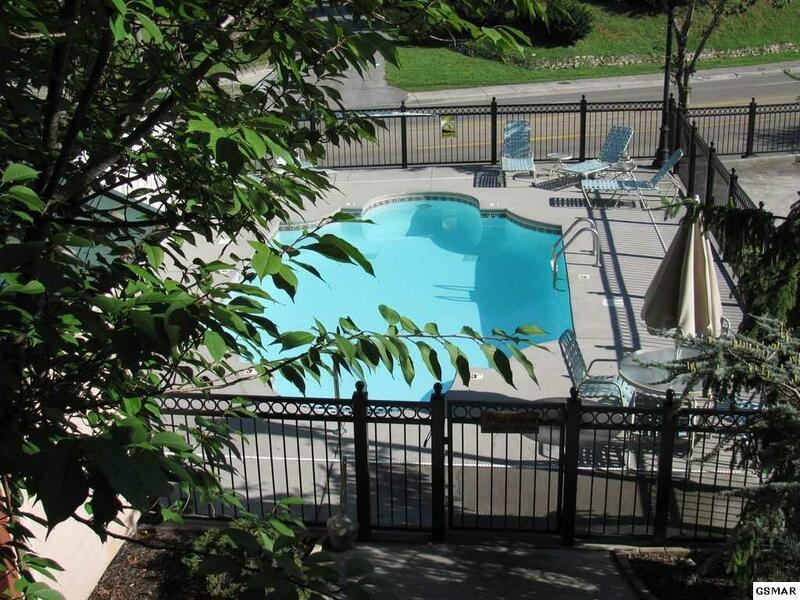 On those hot summer days, take a dip in the development's pool, and of course, the Gatlinburg strip is only a few minutes away! Call me to find out about the projected rental income of $32,000 to $34,000 annually.